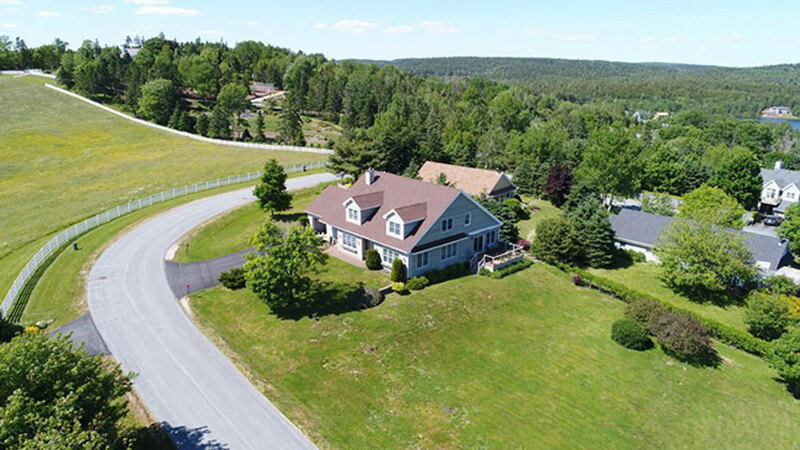 Located in a residential enclave of quality newer homes in Chester, this spacious, landscaped lot has westerly sunset views, a cedar hedge, and a gentle slope to build one's dream home. Enjoy birds singing and space to garden in a quiet residential neighbourhood. Seawinds Subdivision has underground services, central sewer, and is within walking distance to downtown Chester and close to the Chester Connection Trail for hiking and cycling. Chester offers live theatre, a yacht club, world class golf, curling, kayaking, tennis, shops, and restaurants, and is close to Mahone Bay and Lunenburg, which each offer their own unique ambiance. 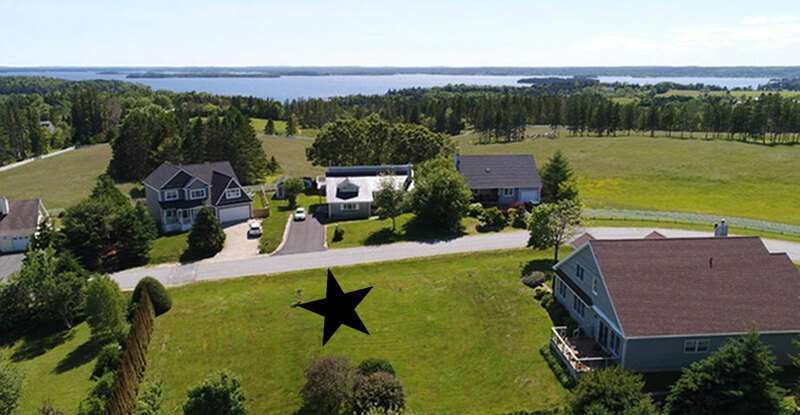 Located an hour from Stanfield International Airport and Acadia University in Wolfville. A rare opportunity in a picturesque community. Lot size: 73.87' x 99.29' x 1110' x 97.37'. Survey available. North Street, Chester to Haddon Hill Rd. Left on Haddon Hill Rd. Left on East Wind Drive. Property is adjacent to 80 East Wind Drive.